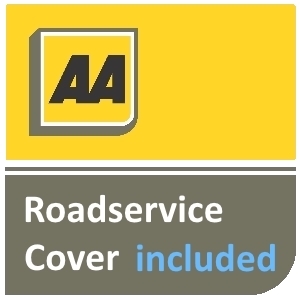 For your peace of mind, 12 Months AA Roadside cover included free with every vehicle! Worried about a strange new light on your dash? Similar to one below? 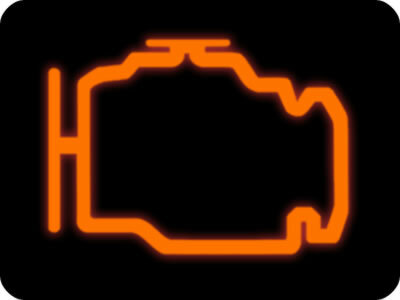 Whether you have an Engine Management light, ABS light, Airbag light or simply something thats not quite right, we can help! Call us now to book an appointment! SM Motors is a small used car dealership located in Upton, Wirral. Having over 15 years experience within the Motor Trade we are able to carefully select cars for you, the customer. We have built a reputation for supplying reliable and affordable used cars on the Wirral at very competitive prices. We keep a wide range range of vehicles in stock from family MPV’s to economical first cars so we are sure we’ll have a vehicle to suit you. We offer a fair price for you part exchange against any of our vehicles regardless. Please click through to our vehicles and choose your next car! If you dont see what you’re looking for, don’t worry, give us a call as we have access to many other vehicles through our extensive local dealer network. Make your next car buying experience a happy one! Supplied me with my only car that has actually worked for over two years! Great service!Thanks Steve!